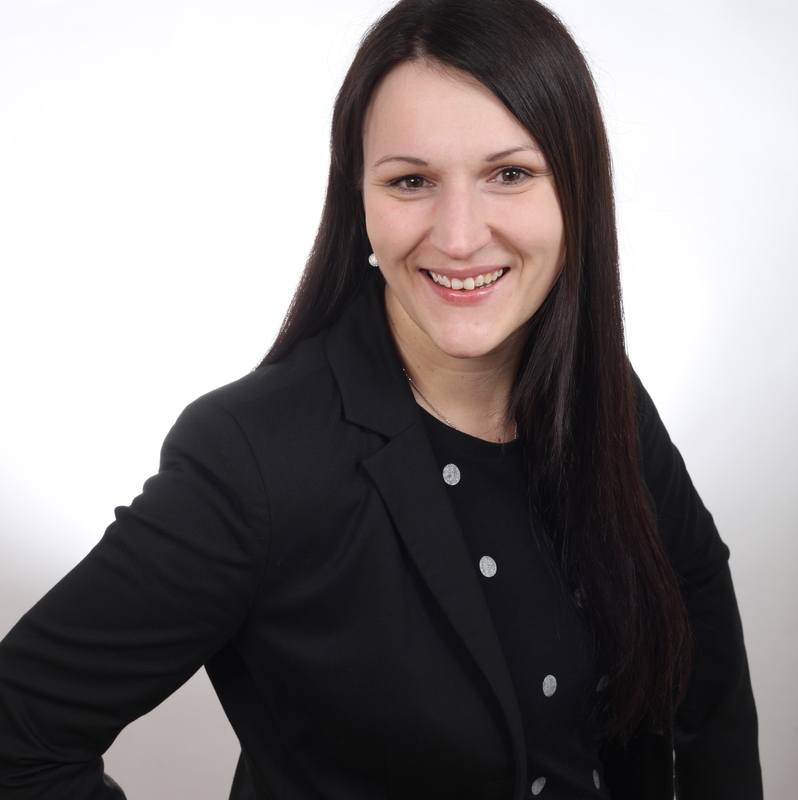 Claudia is Research Associate at the Center for Leading Innovation and Cooperation (CLIC) at HHL Leipzig Graduate School of Management. Her research focuses on the management of innovation, change and knowledge as well as on process orientation and team building. She manages the project AgilHybrid that seeks to develop learning and teaching modules for employees in the smart home area and aims at providing an individually adaptable online platform in order to create work-integrated competence development for interlinked work in hybrid business models in the SME segment. Claudia graduated from Chemnitz University of Technology (TUC) with a double-degree in Business Administration and Business Education. Her studies centered on innovation research and sustainable resource management as well as pedagogy, human resources and economic law. After completing her studies, she was employed at the Chair for Work Science and Innovation Management at TUC where she was in charge of the cluster Competence Engineering, focusing on the management of competence, innovation and change and on communications. Being responsible for a variety of industry and research projects, Claudia thereby gained broad experience in project work. Her profile is completed by occupations as a planner in Industrial Engineering at Audi AG and at the Chair for Human Resources Management and Business Governance at Martin Luther University Halle-Wittenberg (MLU).